Inspired by our secret recipe, our master chocolatiers have created a chocolate masterpiece. This delicious white chocolate shell enrobes an irresistibly smooth filling. Once you break its shell, the filling will start to melt, and so will you. Contains 12 pieces. Quality guaranteed Keep cool (60-68°F) and dry. 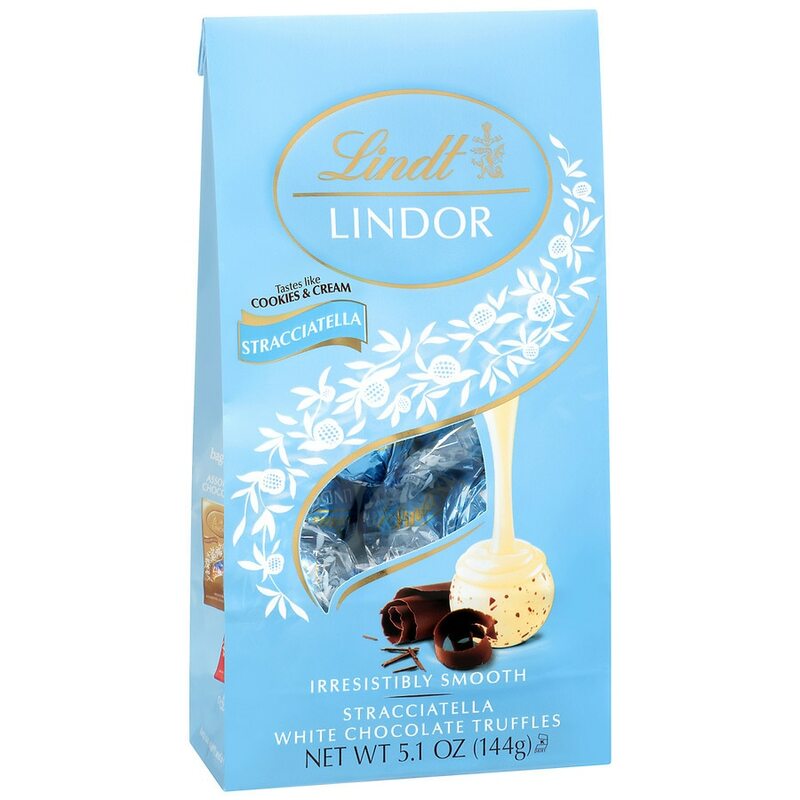 © 2015 Lindt & Sprungli (USA) Inc.